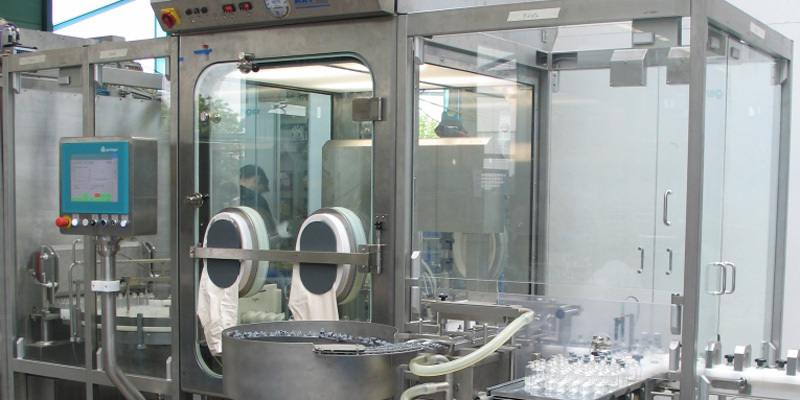 The laminar flow clean air module is designed as a product protection facility. 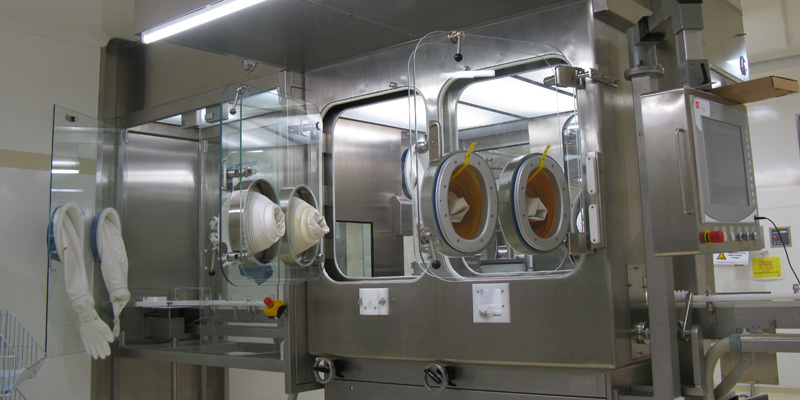 Subject to correct installation, cleanroom class 5 in compliance with ISO 14644-1 is achieved within the air zone. As particles or aerosols released within the clean air zone are carried to the outside, this type of system does not provide personal or environmental protection. Filling lines are generally located underneath the LF module. Film curtains are used to provide a physical barrier to the outside.